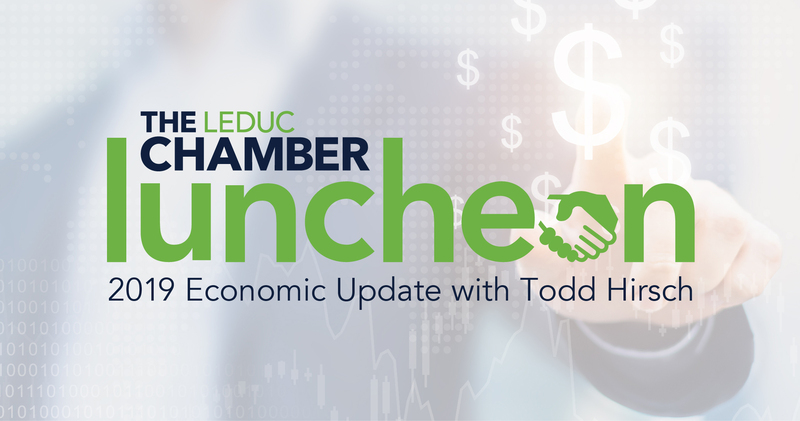 JOIN US for our January luncheon featuring an Economic Update from Todd Hirsch, Chief Economist at ATB Financial. Todd connects with people across the country through his speaking, media commentary, + writing. Todd will bring an expert update on the global, national, and provincial economies as we head into the new year. $30.00 Members - Members in Wetaskiwin please call to register. Ticket-less event; once registered you are on the guest list. 24 hr cancellation is required.